Have you ever wanted to start fresh on your iPad or maybe you just want to get rid of everything and start the iPad as out of box ? Well lucky the iPad has it’s own built-in function to completely reset your iPad and start from beginning. 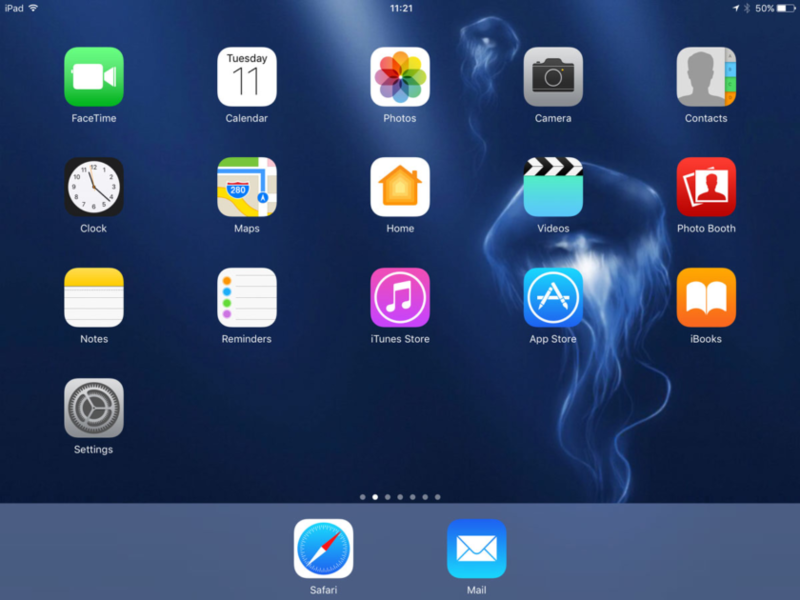 Whenever you want to sell your iPad or you think you need to wipe off everything then resetting it is the best way. On this tutorial you will learn how to reset your iPad. 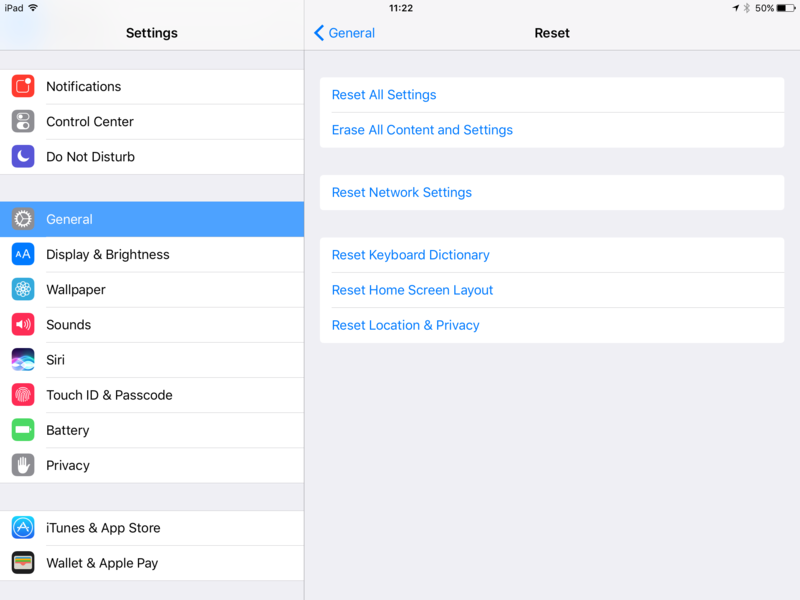 There are 2 ways to reset your iPad. You can reset everything and remove all applications or you can just reset the settings. On the left side of settings you will see a tab named “General” click on it. Now on the right side you can see many options to choose from such as Reset all, reset content and reset network. Now each options resets something, if you want to wipe everything off and start clean and fresh choose “Erase All Content and Settings” this will remove everything and all apps from your iPad! You might be prompted to enter a password so enter it and click done. It may take a few minutes so just wait till it’s finished. If you’re wondering if the iPad needs to be frequently reset or formatted like a computer then the answer is no, you do not need to reset it. Most people reset it when they want to sell it or maybe something bad was installed or it’s getting stuck like freezing or crashing then yes resetting it might fix those problems. Still have questions or need help ? Leave a comment or contact us!